Plus an All-New Featurette, the 2016 Comic-Con Panel, a Gag Reel, and Never-Before-Seen Deleted Scenes! BURBANK, CA (May 23, 2017) – Put on your devilish grin as Warner Bros. Home Entertainment brings homethe hit series Lucifer: The Complete Second Season on DVD on August 22, 2017. Lucifer delivers over 6.2million Total Viewers weekly, and is the #3 scripted series on FOX with Households and Total Viewers*. "Lucifans" can binge on all 18 hell-raising episodes from the second season, and indulge in thrilling extras including the 2016 Comic-Con Panel, a new featurette, a hilarious gag reel, and never-before-seen deleted scenes. 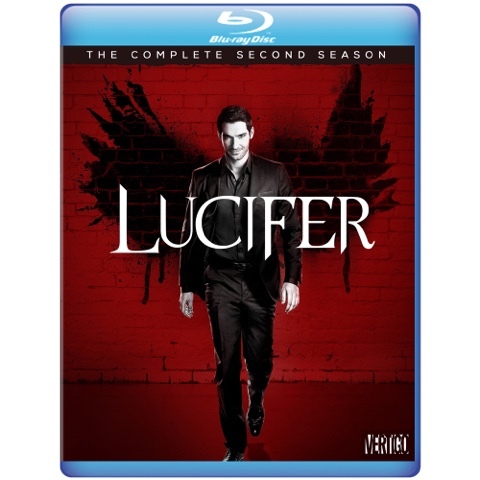 Lucifer: The Complete Second Season will be available at all major retailers, and is priced to own at $39.99 SRP. 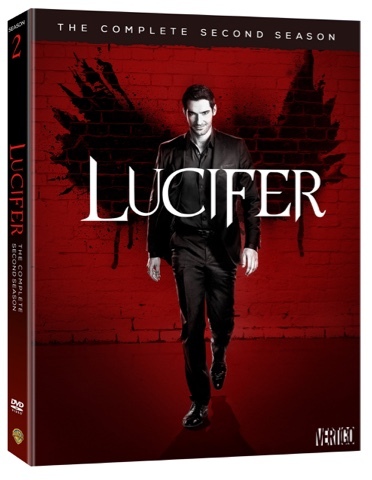 Lucifer: The Complete Second Season will also be available on Blu-rayTM courtesy of Warner Archive Collection. The Blu-rayTM release includes all bonus features on the DVD, and is also arriving August 22, 2017. Warner Archive Blu-ray releases are easily found at Amazon.com and all major online retailers. The series stars Tom Ellis (Rush, EastEnders), Lauren German (Chicago Fire), Kevin Alejandro (Southland, True Blood), DB Woodside (Suits, 24), Lesley-Ann Brandt (The Librarians), Tricia Helfer (BattlestarGalactica), Aimee Garcia (The George Lopez Show, Dexter), Scarlett Estevez (Daddy’s Home), and Rachael Harris (The Hangover, Diary Of A Wimpy Kid). 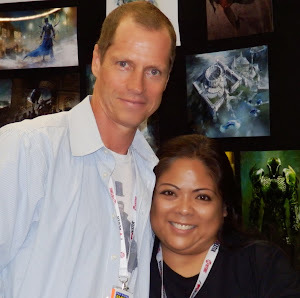 Based upon the characters created by Neil Gaiman, Sam Kiethand Mike Dringenberg for Vertigo from DC Entertainment, Lucifer is produced by Jerry Bruckheimer Television in association with Warner Bros. Television. 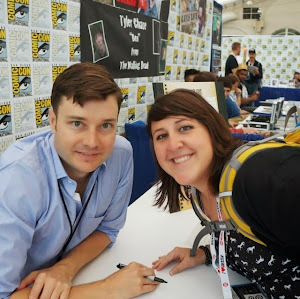 Tom Kapinos (Californication) developed the series and serves as executive consultant. Returning for a thirdseason on FOX, the series is executive produced by Jerry Bruckheimer (CSI franchise, Pirates of the Caribbean films), Jonathan Littman (The Amazing Race, CSI franchise), Joe Henderson (White Collar, Almost Human), Ildy Modrovich (CSI: Miami, Californication),Len Wiseman (Underworld films) and Sheri Elwood (Call Me Fitz). Lucifer: The Complete Second Season is also currently available to own on Digital HD. Digital HD allows consumers to instantly stream and download all episodes to watch anywhere and anytime on their favorite devices. Digital HD is available from various digital retailers including Amazon Video, CinemaNow, iTunes, PlayStation, Vudu, Xbox and others. LUCIFER and all related characters and elements are trademarks of and © DC Comics.